By creating a hybrid gene, researchers are able to control mice with magnetic fields. Scientists have shown that the nervous system responds to different forms of stimuli (like optogenetics and chemogenetics), but these involve a host of problems. In short, in the aforementioned methods, both of the stimuli (light and drugs, respectively) have a hard time making it through to the brain. We do not see this problem with the latest advancement. Using magnetic fields to pull the strings of the brain, the team created an ion channel that can be responsive to magnets. They took an ion channel called TRPV4, which responds to mechanical pressure, and fused its gene that of ferritin, an iron-hoarding protein that responds to external magnets. With that they created the hybrid protein known as ‘Magneto.’ Magneto has proven to be responsive to magnetic fields in cells. 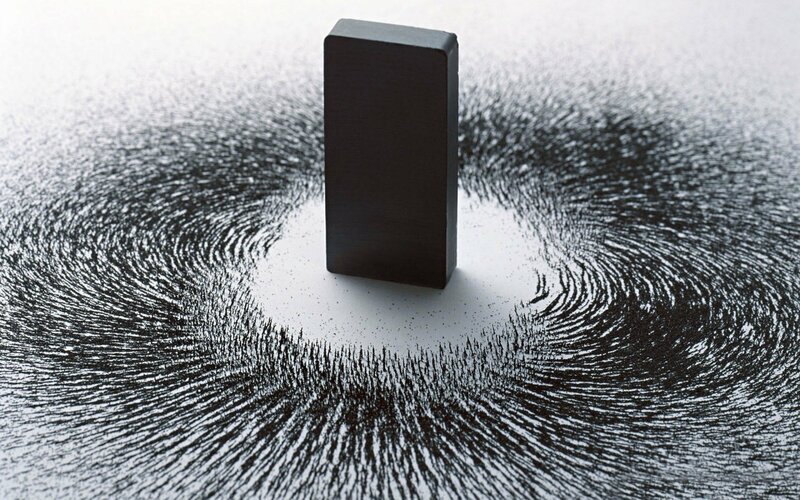 When a magnet is brought near cells that carry Magneto, the hybrid opens the ion channel causing a series of events that lead to brain signals firing off. This is a major breakthrough, as scientists have long been looking for ways to control brain circuitry without any serious ‘bumps,’ and magnetic fields seem to present that option. Before testing on mice, Güler and his team tested on zebrafish, which are considered a model organism for brain development. The zebrafish test showed that the Magneto could affect complex behaviors. Their findings have been published in the journal Nature Neuroscience.